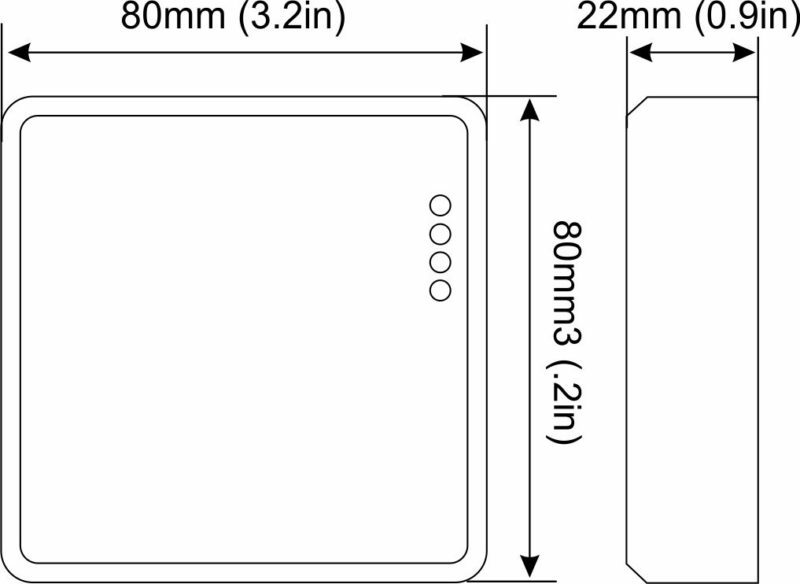 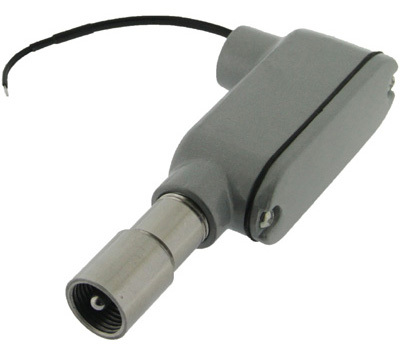 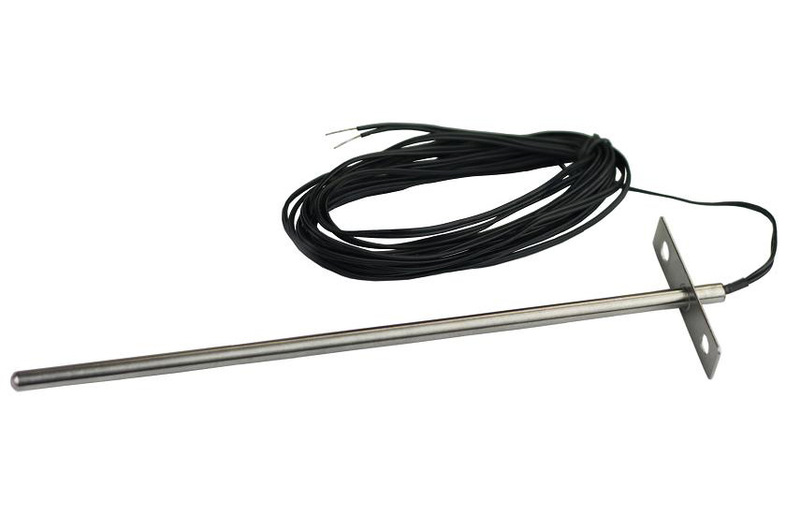 Three low cost room temperature sensors to choose from. 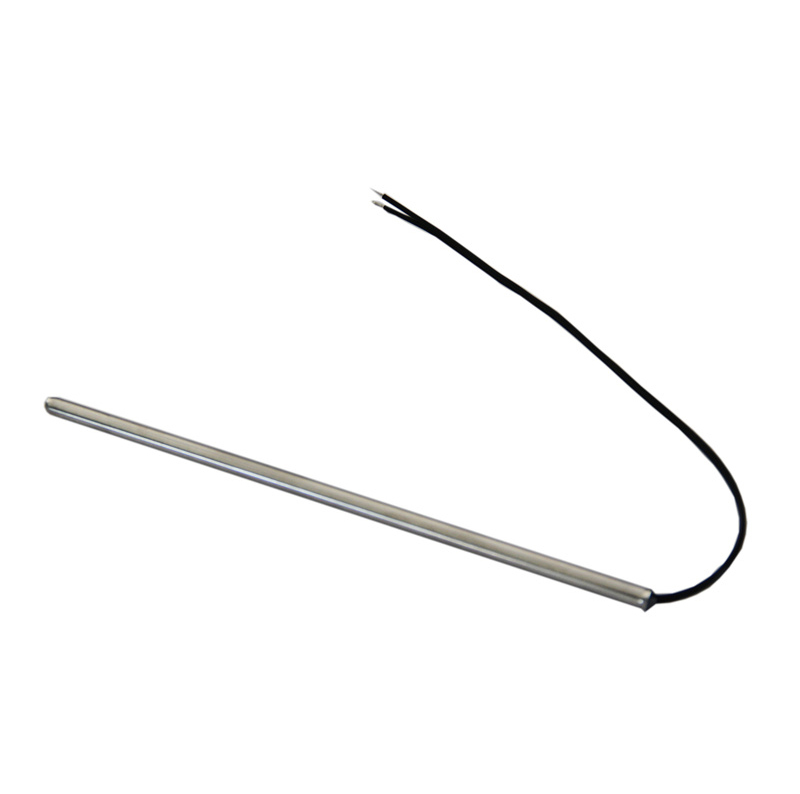 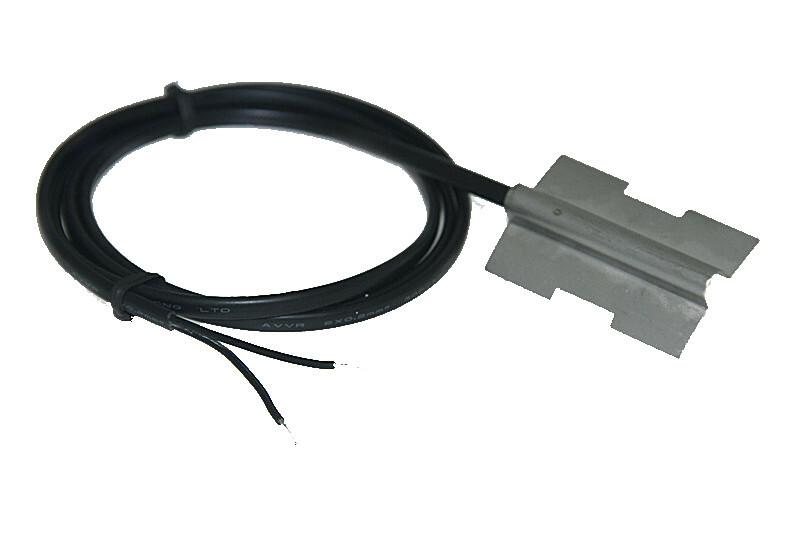 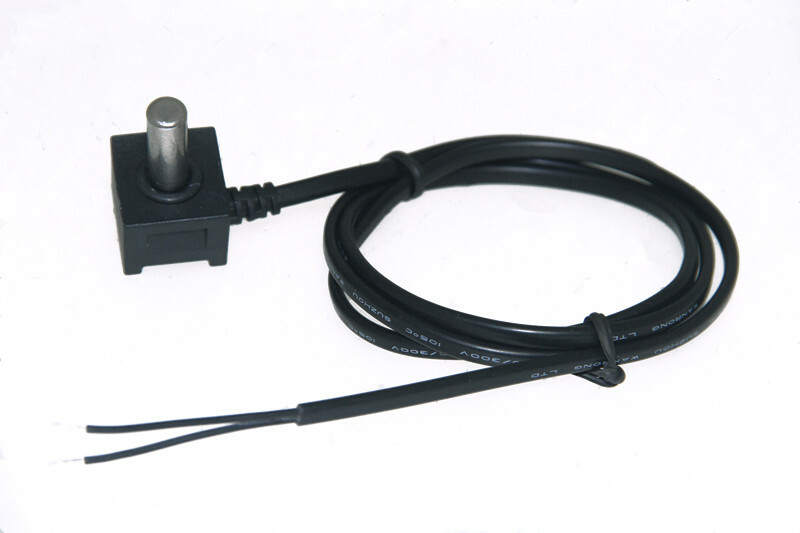 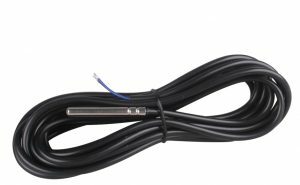 High precision thermistor or RTD, accurate to 0.2C(+/-.36F). 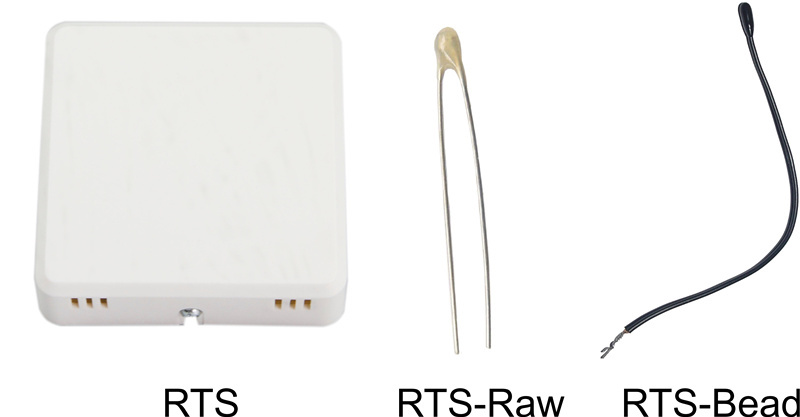 The platinum RTD is accurate to 0.4C.